Exposure to black mold, even infrequent exposure, can lead to a broad range of health problems. Because the symptoms of black mold exposure are common to many other illnesses and conditions, black mold syndrome is often misdiagnosed by medical experts and not effectively treated as a result. Some of the most common symptoms of black mold exposure include muscle pain, chronic headaches, chronic fatigue, depression, memory loss, dizziness, abdominal pain, and flu-like symptoms. Watch this video to learn more about toxic black mold and the symptoms of mold exposure. If you recognize any of these symptoms, contact a Long Island mold remediation provider right away. The longer you wait to deal with black mold, the greater your risk of exposure and the worse off your symptoms will be. Even if you don’t see black mold anywhere in your home, schedule a mold inspection to determine if toxic black mold is behind your symptoms. Although molds are beneficial outdoors and in the environment, mold growing inside your home is cause for serious concern. Not only does exposure to mold lead to health effects ranging from allergic reactions to breathing difficulties and even cancer, but indoor mold can also impact the structural integrity of your home. If you see mold or notice signs of hidden mold growth in your home, contact a mold remediation company in Long Island as soon as possible. Unlike DIY mold removal, professional mold remediation is the fastest and most effective way to get rid of indoor mold for good. Here are some of the most important reasons to contact a mold removal company at the first sign of mold growth. 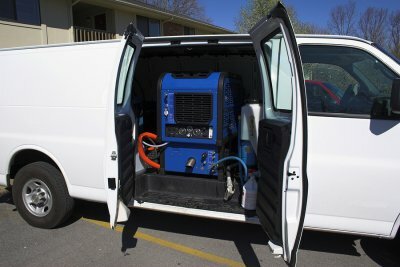 Mold removal is a time-consuming process even with state-of-the-art water extraction and drying equipment. Attempting to remove mold on your own can take days or even weeks longer than it takes the pros. And unless you remove every last bit of mold from your home, you’ll end up wasting even more time (and money) in the long run than if you had just called a mold remediation company in the first place. Mold produces allergens, irritants, and in some cases potentially toxic substances known as mycotoxins. Exposure to indoor mold can cause a wide range of health problems, including respiratory illness, gastrointestinal illness, and chronic allergy symptoms. In some cases mold exposure can also cause internal bleeding, short-term memory loss, cancer and even death. If mold is not properly removed by a trained remediation professional, you run the risk of spreading the mold and causing further damage to your health and the health of your family. Professional mold remediation not only addresses your current mold problems but also identifies the causes that led to your mold problem in the first place. By working with a professional mold remediation company in Long Island you will get rid of mold and minimize the risk of a mold problem in the future. Is Your Mold Removal Covered by Insurance? Professional mold removal is your best option if you discover mold growing inside your home. 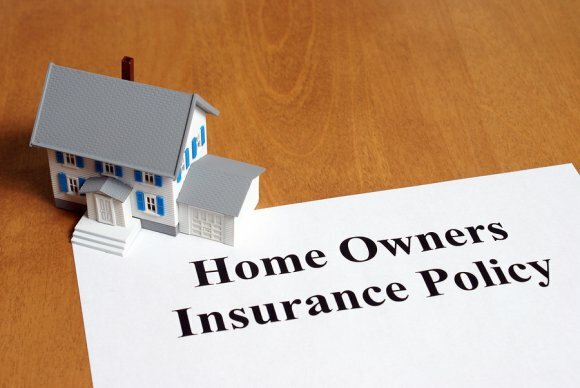 Most homeowner’s insurance policies cover mold remediation depending on the source of moisture that led to the growth of mold in the first place. Unless your insurance policy has specific mold exclusions, you can expect your insurer to pay for mold removal if the mold results from an unforeseen accident, such as a broken washing machine or flooded basement. Mold claims arising from storm flooding or seasonal flooding, however, must be handled under a spate flood insurance policy. If you are living with mold, contact a mold remediation company in Long Island as soon as possible. A mold removal professional will work with your insurance company to lower your out-of-pockets costs as much as possible. Even if your insurance company won’t cover the repairs, at least you will have the peace of mind of knowing that your home is mold free. Whether it’s used as a family room, guest bedroom, home theater, man cave, or for storage, your basement is an important part of your home. 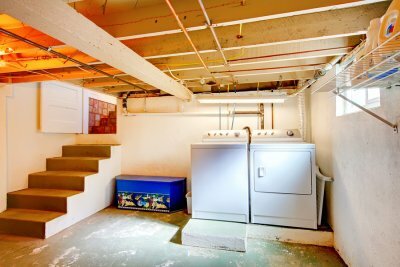 Unfortunately, basements are often the first places that experience flooding following a plumbing emergency or heavy rainstorm. To protect your belongings and prevent mold, you need to be prepared for when your basement floods—not if it floods. The difference in mindset may seem small, but it can be the difference between a minor problem and a major life event when flooding strikes. Here are some important steps to take when dealing with basement flooding in Long Island . If your basement is flooding from a burst pipe or leaking appliance, turn off the main water valve to stop the flooding. As soon as the flooding stops, open up basement windows to increase ventilation and speed up the drying process. You will need to act quickly to save what belongings you can. Move small items upstairs, particularly photographs and important documents that are not easily replaced. Depending on how much water is in your basement, try to get rid of as much water as possible using buckets, towels, and your sump pump. Take pictures and video of the basement to document the water damage. This evidence will come in handy when making a water damage claim with your insurance company. If possible, document the cause of the flooding such as a burst pipe or storm water coming through a basement window. Don’t wait to hear back from your insurance company before contacting a water damage restoration company in Long Island. A water removal company will help you file a claim with your insurance company after taking care of your flooded basement. The faster you call in the pros, the less water damage you’ll have to deal with.